The Department of the Interior and Local Government (DILG) filed a criminal and graft charges against 17 officials of Aklan province and Malay town for alleged neglect of duty that resulted in environmental problems and illegal development activities on Boracay Island. 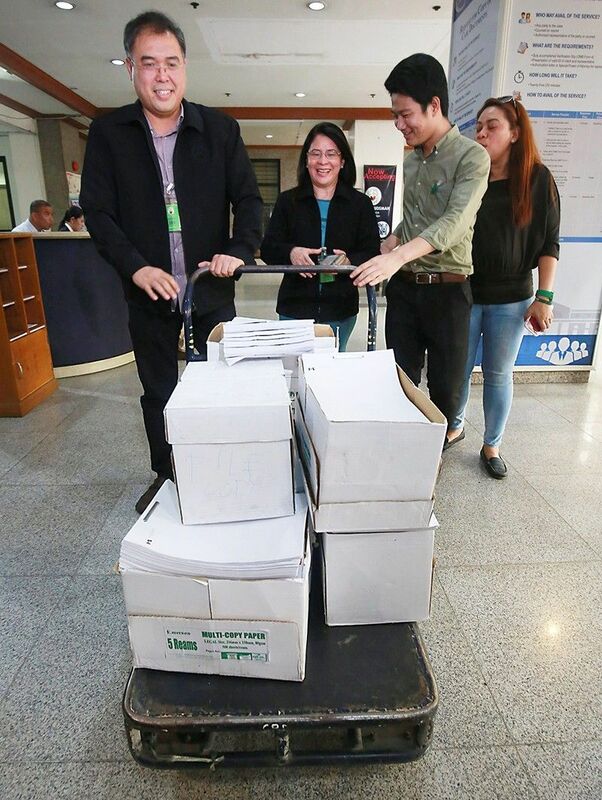 An Investigation Team headed by Interior Undersecretary Epimaco Densing and DILG lawyers prepared the administrative and criminal complaints against the officials filed with the Office of the Ombudsman. 3. Malay council members Natalie Cawaling-Paderes, Jupiter Gallenero, Frolibar Bautista, Llopyd Maming, Dalidig Sumndad, Maylynn Aguirre-Graf, Danilo Delos Santos, and Dante Pagsuguiron. The Aklan officials had earlier denied committing violations but admitted the Island had a lot of problems that needs the help of the national government. 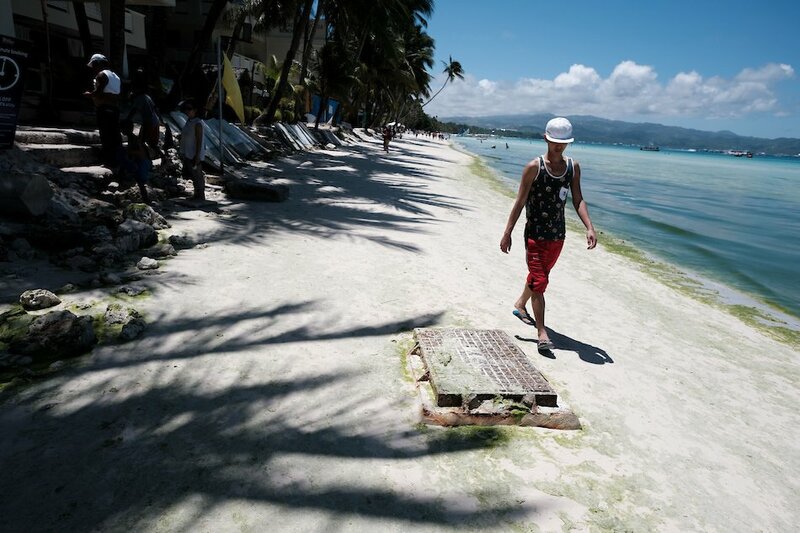 DILG Undersecretary Epimaco Densing said it was just the first batch of charges as the state Auditor are still investigating how local officials had spent environmental fees collected from all tourists in Boracay in the last 5 years. 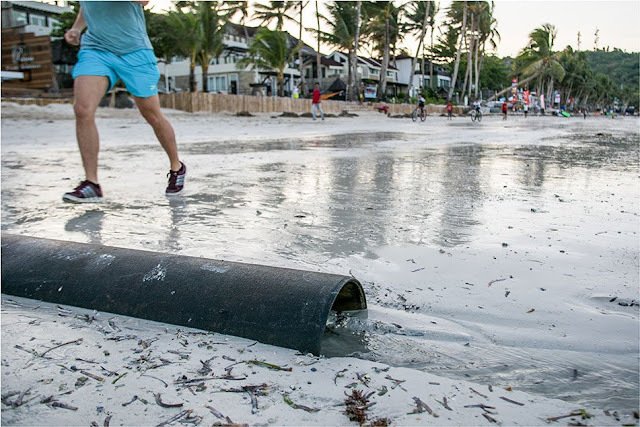 "We would look into how much was collected and how it was utilized"
President Rodrigo Duterte ordered the closure of Boracay Island to tourists starting April 26 after he described the world renowned beach destination a "cesspool" due to its environmental problems. 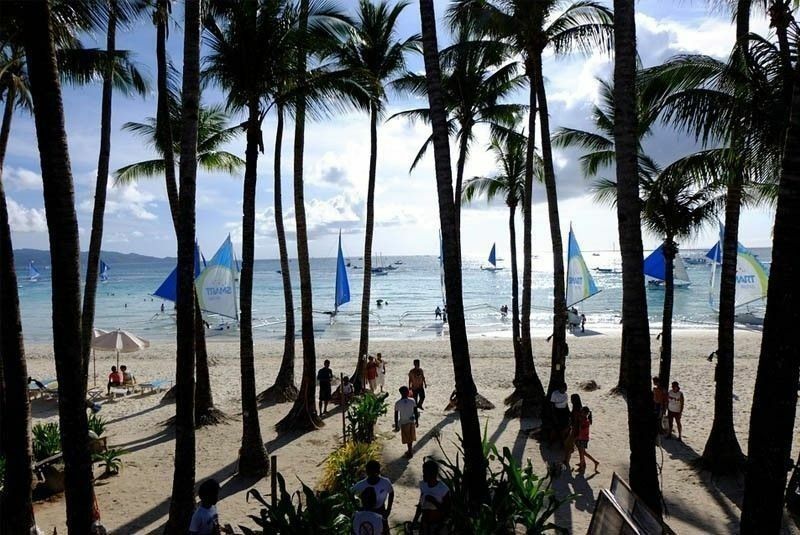 The Task Force Boracay scheduled to meet next month to discuss the soft opening of Boracay on October 26.